Leonard Cheshire Disability situated on Banstead Road is a home for adults between 18 and 65 who have mild to moderate learning disabilities and mild challenging needs. The home is situated in leafy Ewell in Surrey. in a quiet residential area, five minutes from Nescot College, overlooking expansive playing fields. The residents ensure their home has a lively atmosphere. At their request, they offer a wide range of daily activities. Their fully-trained staff are committed to ensuring that everybody here is happy in their home. They pride themselves rselves on putting their residents first, supporting everybody to be independent and to take part in community activities as they wish. 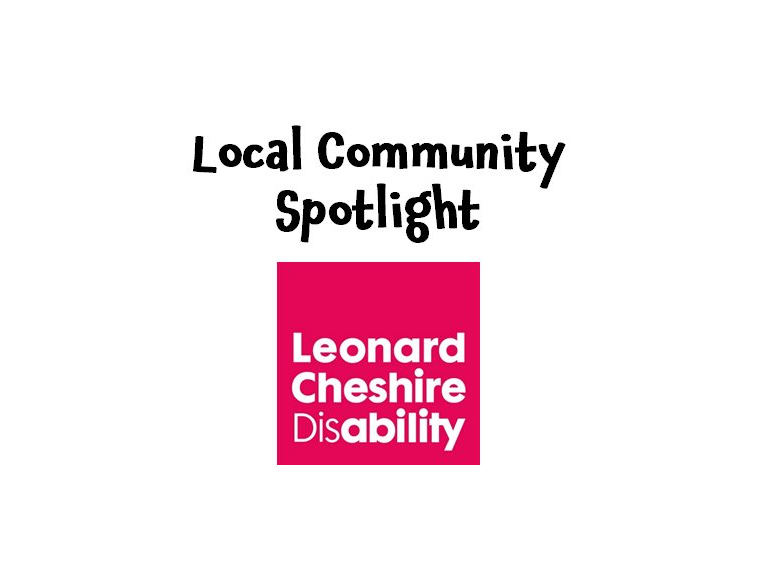 The Leonard Cheshire Disability charity is highly regarded throughout the care and voluntary sectors for the contribution made to the lives of vulnerable adults, an extensive range of community support and a number of significant national campaigns.